Creating your new garden is not unlike creating any work of art. 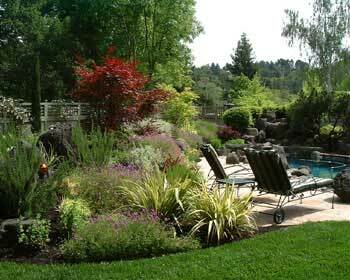 Throughout this section are a few fundamentals of good design that will enhance your garden. Please choose from the categories to the left for more information.